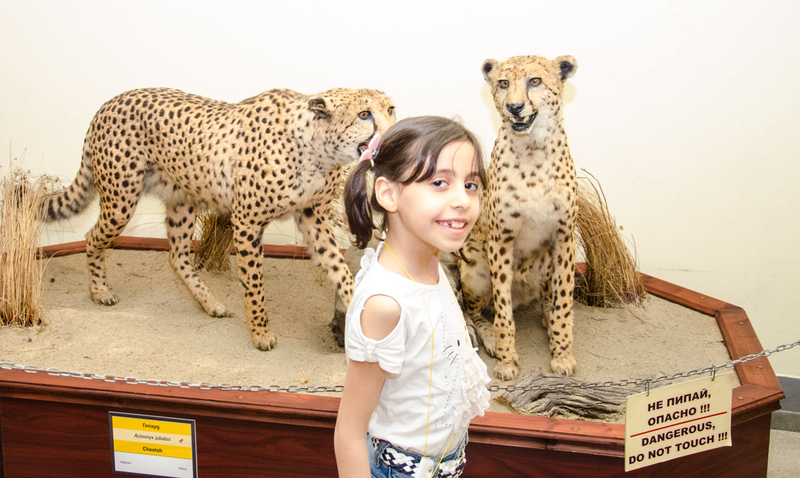 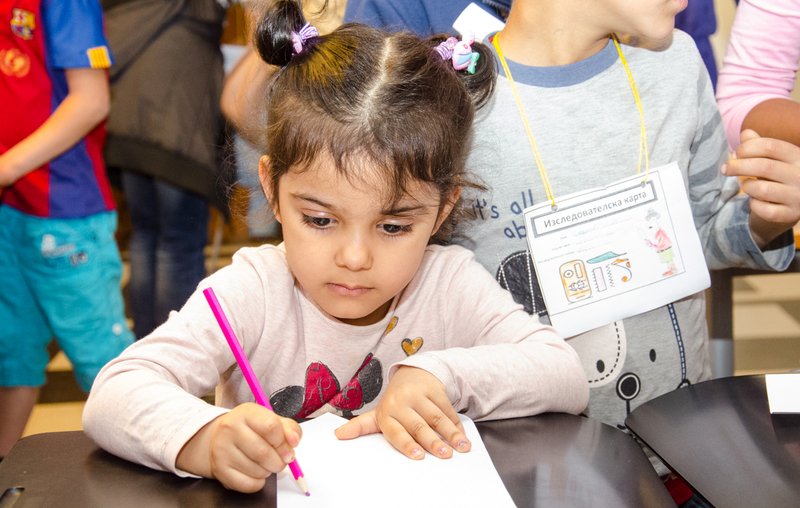 Our Multi Kulti Children’s Programme continues on 11 May 2017 with an exciting visit of the National Museum of Natural History in Sofia and a fun nature workshop with Bio games. 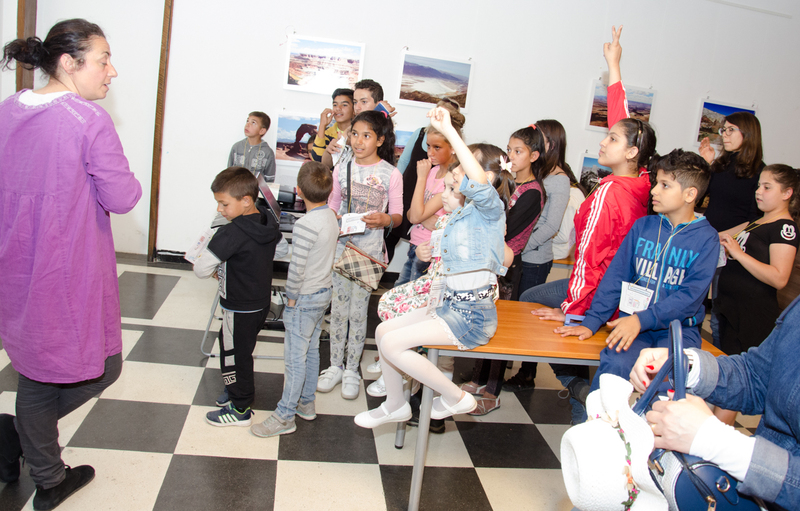 Roma and refugee children from Syria and Iraq learned tons of new facts while playing together, wandering in the museum and and making new friends! 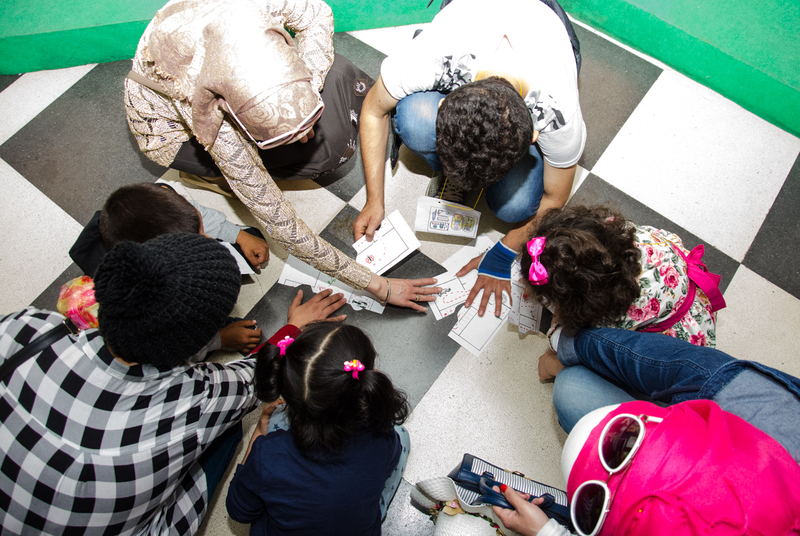 We’d like to thank Bio games and Caritas Sofia.